While the move from the former Soviet Union to the United States came with a fair amount of culture shock, gymnastics was universal for Kostya Kolesnikov. His abilities as a gymnast and, for the past two decades as a coach, have opened up opportunities around the globe, including the chance to compete for the Soviet national team from 1991 to 1995. Entering his 12th season as an assistant coach for the Gopher men’s team, Kolesnikov’s passion for the sport doesn’t stop when practice is over at Cooke Hall. 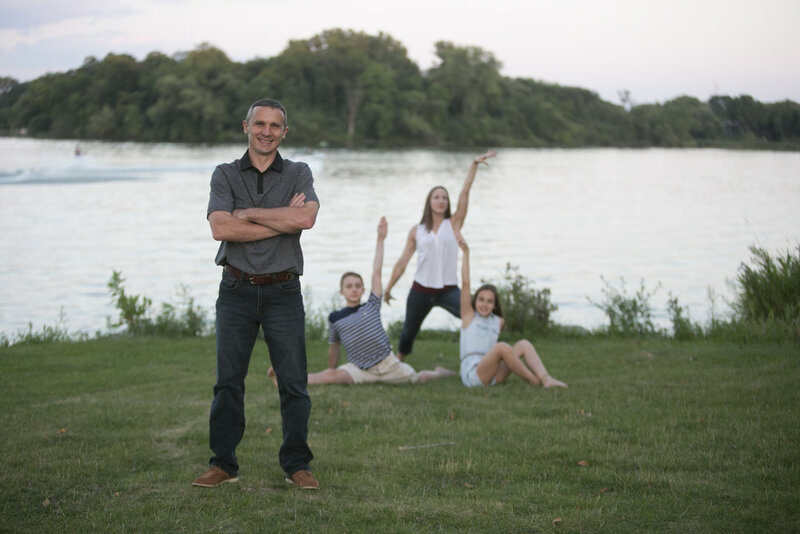 Kolesnikov is the proud patriarch of a family of gymnasts, including his wife, Stefny, and his two children Nikolai and Meela.